If you don't already own a Wii U, Target has one of the best deals on Nintendo's console that we've seen yet. 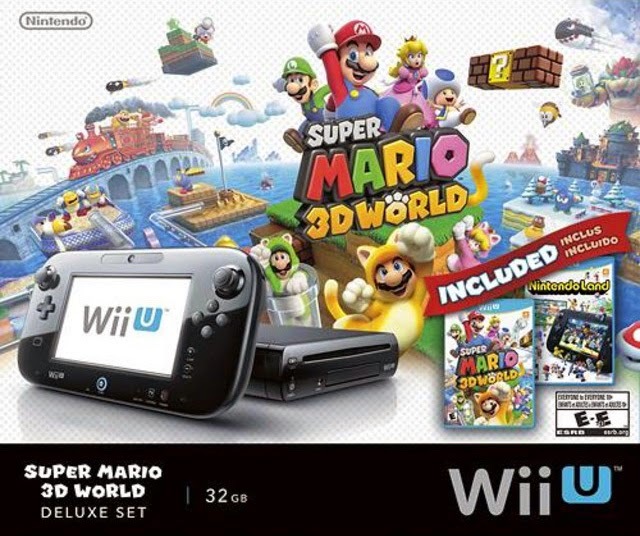 For $250, you'll get a 32 GB Wii U and two games: Super Mario 3D Land and Nintendoland. If you have a Target rewards card, that price will go down to $238. The deal is only good while supplies last and isn't available online. It's likely to sell out quickly, so you'll probably want to find the closest store on Target's website, pay for it online, then go pick it up.